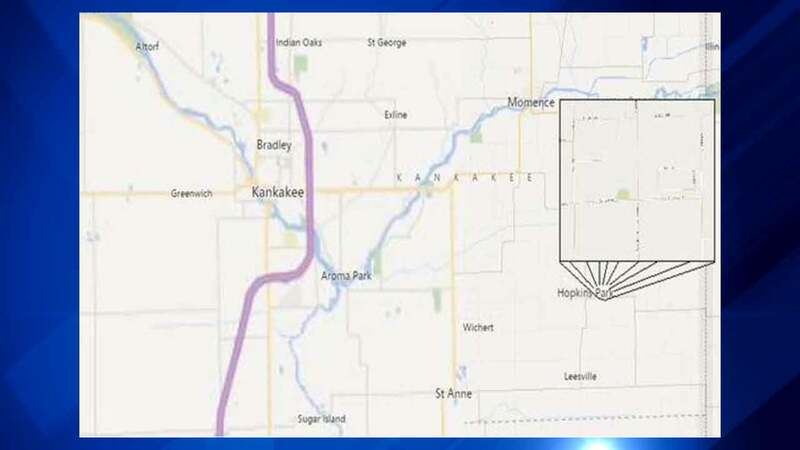 Homicide investigation underway after woman, 83, found dead in Kankakee Co.
PEMBROOK TOWNSHIP, Ill. (WLS) -- Police in in the south suburbs found an 83-year old woman murdered in her home in Pembroke Township Saturday night. Zeenie Young was found by Kankakee County sheriff's deputies at a residence on the 3700-block of S. Wheeler Road in Pembrook Township. Detectives said Young died of injuries she received from another person. A homicide investigation is underway with sheriff's deputies and the Illinois State Police.